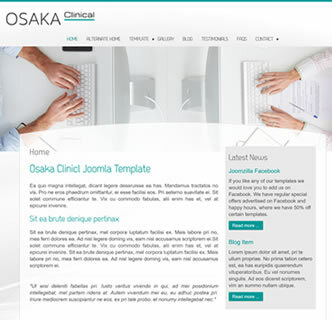 Osaka Clinical is a responsive Joomla template that looks clean, clear and stylish. It works great for dental surgery's, medical centers, business or veterinarians. 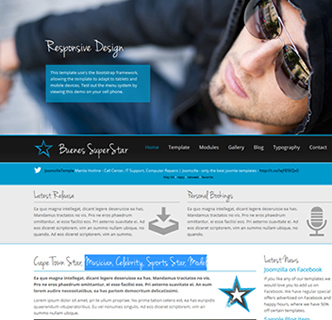 This bootstrap Joomla template features a range of customisation options, from choosing text or an image as your logo to selection of various fonts, colours and styles. 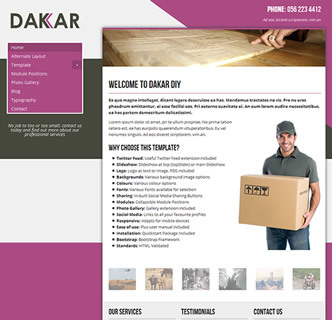 Social Media is a large part of this template with the option to select links to your various profiles and also Facebook and Twitter sharing buttons on each page. All these are configurable from the template manager options. 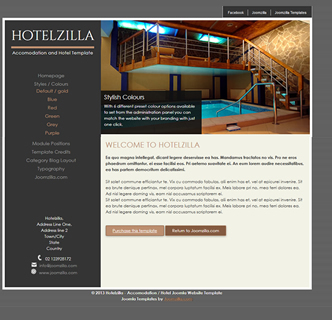 This is a very easy to use template with collapsible module positions, 2 width options, a responsive design and a user manual include. 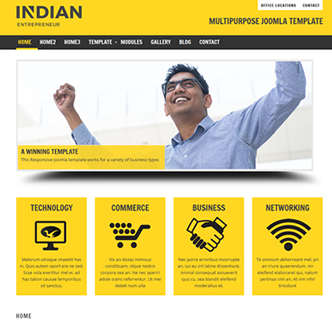 This template has a quickstart package included, allowing you to create a copy of this demo on your own server. 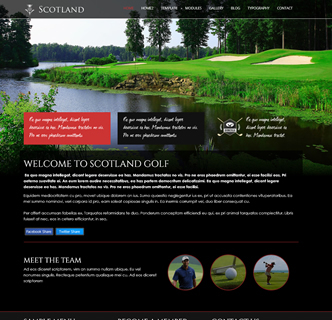 It also features the logo as a PSD, all included extensions and the template file itself.